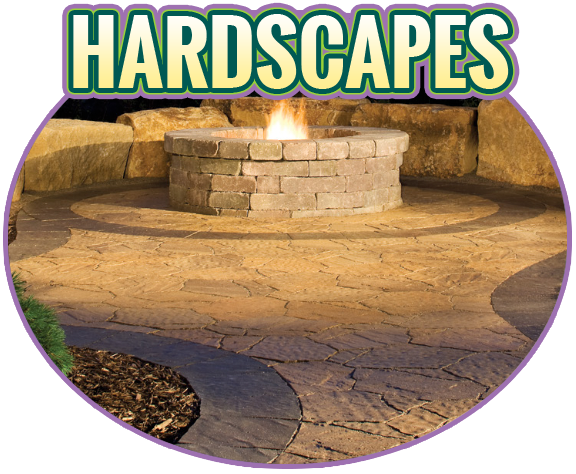 Affordable Landscaping’s design team can enhance the beauty and value of your property with the addition of paver walkways and patios, rock walls, perennial gardens and flower beds, waterscapes, and tree work. We also provide expert advice when it comes to replacing unhealthy or undesirable trees, shrubs, and other plants. We design and build ponds of all types and sizes with fountains, waterfalls, lighting and other features. We also provide plants, fish and other accessories. 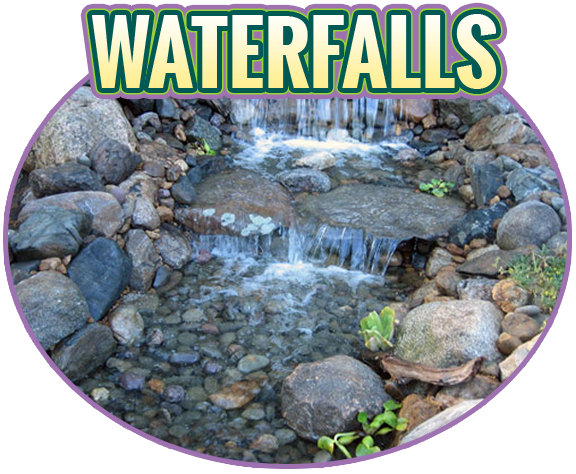 Pondless waterfalls provide the lovely aesthetic beauty of a waterfall and/or stream without the maintenance and hassle of a traditional pond. If space is lacking in your yard, or if safety is a concern, a pondless waterfall can be a great alternative! Affordable Landscaping’s year-round services take the hassle and worry out of maintaining your yard and lawn, giving you more time to enjoy its beauty. Our services include lawn mowing, mulching, weed control, tree & shrub trimming, and lawn winterization. 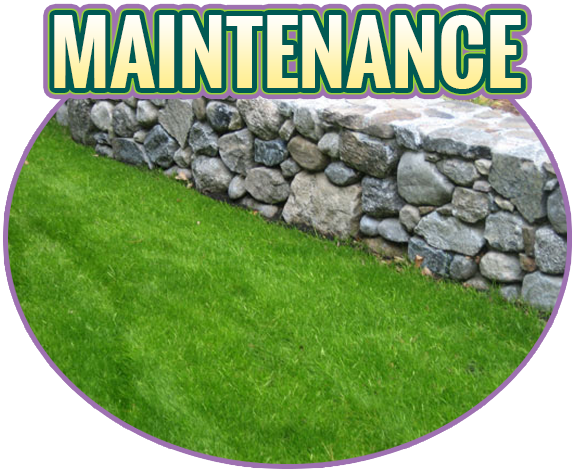 We also repair turf and landscape areas damaged during septic repair, construction, or general utility work. Affordable Landscaping provides the expertise to make sure your new lawn is the envy of the neighborhood! We take into account critical elements such as elevation (addition of soil and proper grading to ensure correct drainage), seed (using proper seed will make a difference in how well your yard comes in), sod (proper preparation and watering to provide you with an instant lawn), and watering & care (pre-care and after-care of your new lawn). 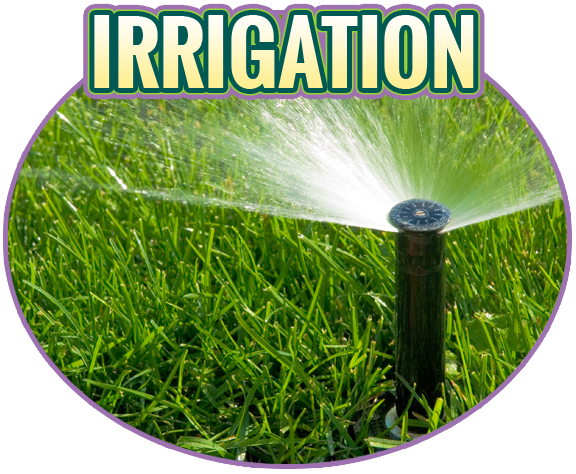 If you are searching for irrigation options to take the worry and hassle out of maintaining your lawn, Affordable Landscaping sells and installs lawn sprinkler systems that will increase the value of your home, save water, and allow you to enjoy more of your free time without the hassle of watering. Need someone to do some heavy lifting? Affordable Landscaping offers Bobcat services, taking the worry and hassle out of clearing, grating and moving of gravel, rocks, fill and much more! Affordable Landscaping offers a variety of installed fences and installation services. Whether it be aluminum, wood, vinyl, PVC, chain link, or decorative – no matter the style, you are sure to get the lowest prices around! Let Affordable Landscaping help you prepare your property for the coming winter. Our services include yard and leaf cleanup, lawn winterization, and gutter cleaning. Once winter is over, we’ll prepare your property for the coming spring by providing winter debris clean-up and spring planting services. FOR ALL YOUR LAWN CARE & LANDSCAPING NEEDS? When we contract with a new customer, one of our landscape consultants will analyze the property and propose a multi-year plan that may include landscape renovation, correction of problems, and other property enhancements. 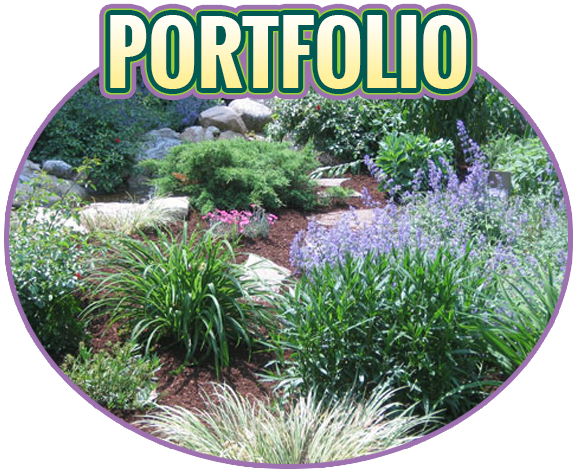 Considering adding a waterscape, walkway, patio, rock wall, or perennial garden to enhance the value of your property? If you’re looking for something different, or just looking to add some color to your landscape, we can design and install on a budget. Or maybe you’re just looking for some help with your fall or spring cleanup. Whatever your needs, just give us a call.